Like many Americans, students have embraced the athleisure wear trend. Athleisure is simply workout or athletic clothing that is worn as everyday wear. Students view athleisure wear as appropriate for anything from their spin class in the student rec center to physics class, the grocery store or dinner with friends. According to the Taking Stock With Teens survey conducted by Piper Jaffray & Co., athletic wear ranked second in fashion trends for young males and leggings/Lululemon was the top fashion trend for young females. Brands like Nike or Lululemon are among the favorites. 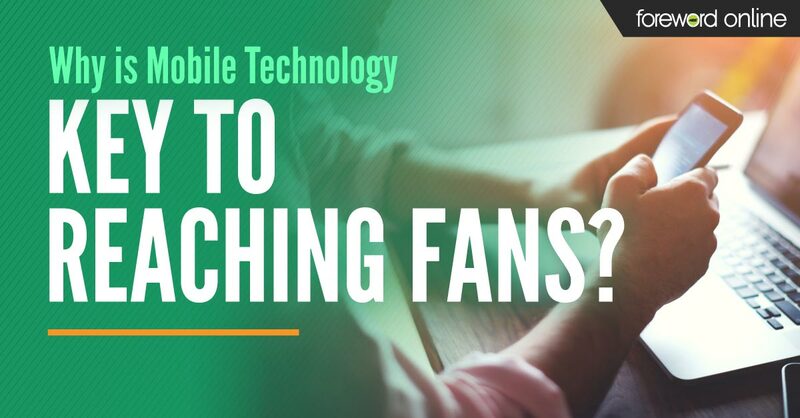 Students love their college fan gear, but the school-branded shirt they choose to wear to class can be different than what they want to wear to the homecoming game or a tailgate party. While some students prefer casual minimalism in their day-to-day clothing, those same students may want ways to stand out and display their unique style when they are getting ready for a big event. Vintage styles catch the attention of Gen Z shoppers. From the classic throwback logos and designs to the louder fashion trends of the past decades, Gen Z shoppers choose vintage styles as a way to stand out from their peers. Pairing their unique finds with current styles is a simple way to give their wardrobe a unique twist while still fitting in with dominant campus trends. The appeal of nostalgic vintage styles extends beyond college campuses and young shoppers. These throwback looks also inspire alumni shoppers and fans. Major brands have taken notice, creating new styles that resemble vintage fashion or making older designs available again. For example, Levi’s® new Manhattan mega store embraces its legacy while remaining fresh and current. Sharing pictures of people throughout history donning their iconic jeans, it gives customers the opportunity to own their own pair. Customers can see the timeline images of the 501 jeans and purchase the same style of Levi’s the 1890 miners wore to the style worn by Marilyn Monroe. 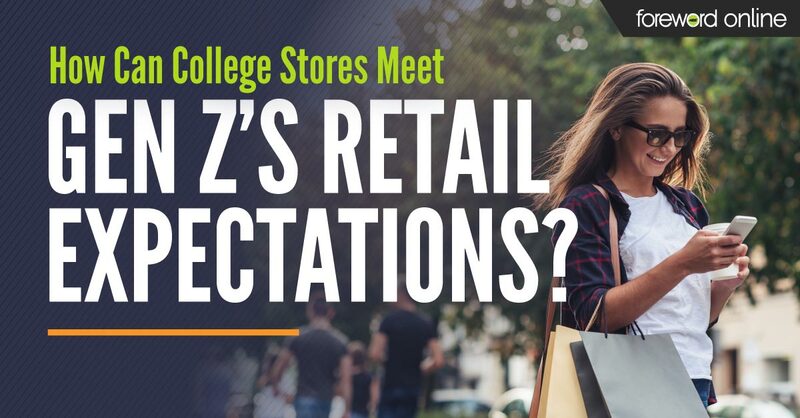 As the main retail hub on campus, the college store can offer Gen Z the fashion options they want. 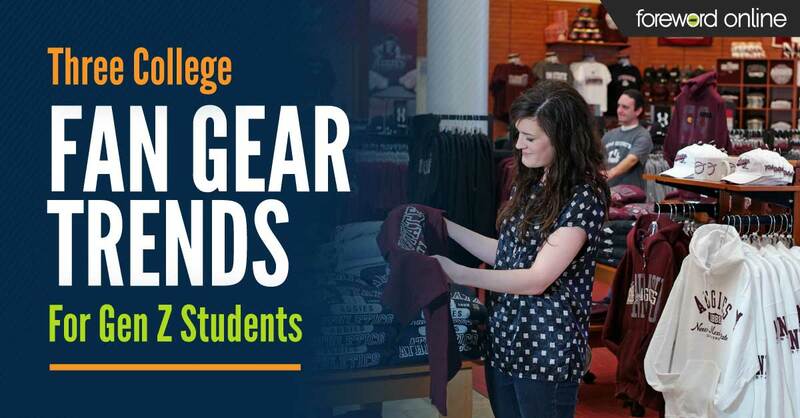 Your college store should be students’ first stop when looking for the best school-branded clothing that reflects their specific campus and community.